Note: If you’re too desperate to solve this problem, skip to “The Real Tutorial” part. You may skip my story if you may. 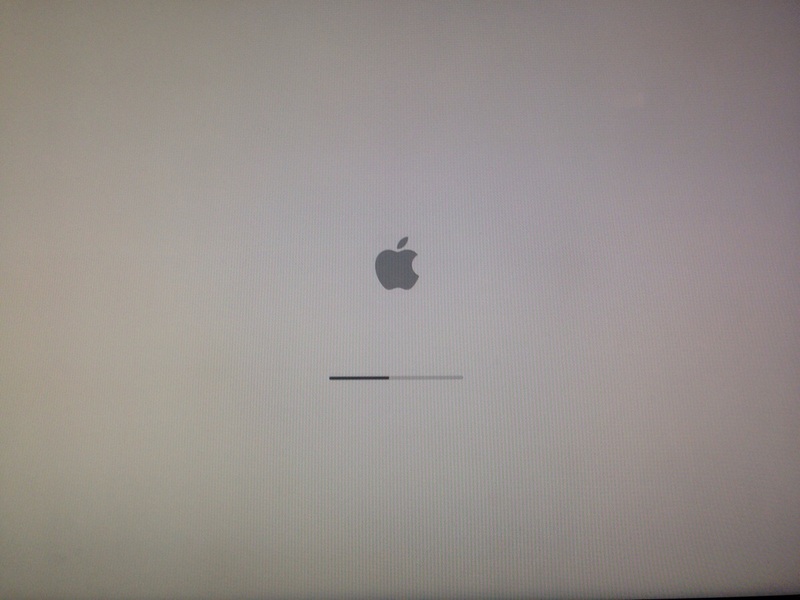 Its almost a year since I got my Mac and I’ve never encountered any issues… Not until I’ve encountered the “Gray Screen of Death”. I encountered this when I upgraded my OS from Yosemite to El Capitan. The bad part wasn’t reformatting (which can probably be the worst case) but its that I didn’t had backups on some of my important files so I really felt nervous. I decided to use safe-mode (command + R) and got only two options (There are actually 4 but I only had 2 lol). 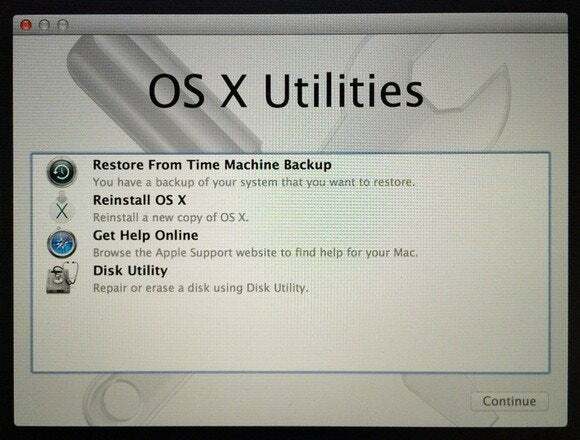 One is through repairing on Disk Utility and another is through Time Machine. I never actually touched my time machine backup so I had no restore point. My only hope was using Disk Utility and to Verify & Repair the Hard Drive but it turns out it threw me an error something like “Error repairing disk blabla” (I can’t recall the entire error message sorry). That was my only hope so I thought it was the end of the world for me ’till I figured you can use the single-user bash as an alternative. Second we have to repair the disk. We’ll use the disk you’ve gotten from the first command. This will verify and repair your PC (like how its normally done on the Disk Utility). We’ll need to check if its a major problem. If it fails, you’ll have to enter the next command but if not, you’re free to reboot the PC now. and by now, things should go smooth sailing. Once you get to login, I’d suggest to backup all your files and use Mac’s Time Machine functionality to automatically restore your files once this happens again. Happy debugging!